Even that we are working hard to meet our deadline. We still have to do the perfect protection. 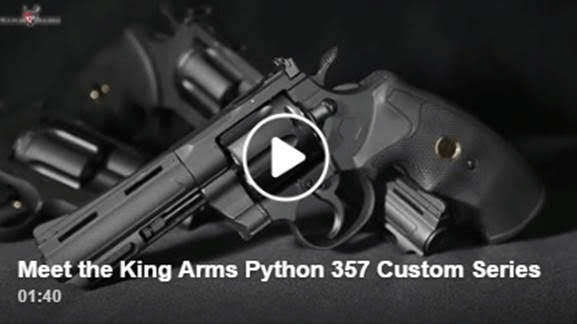 King Arms will provide you the best Real wood grip. 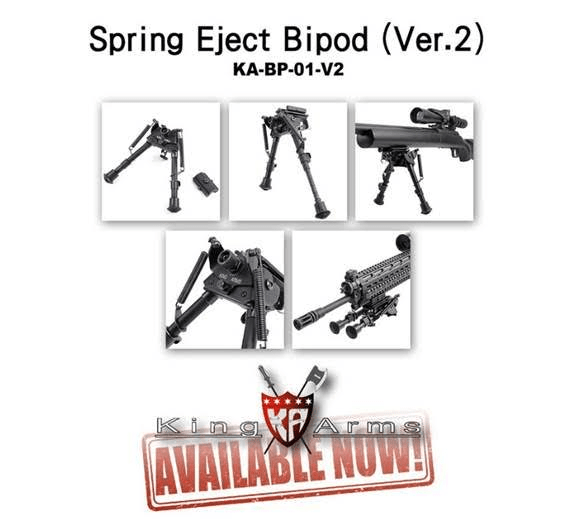 Spring Eject Bipod (Ver.2) Available now!! 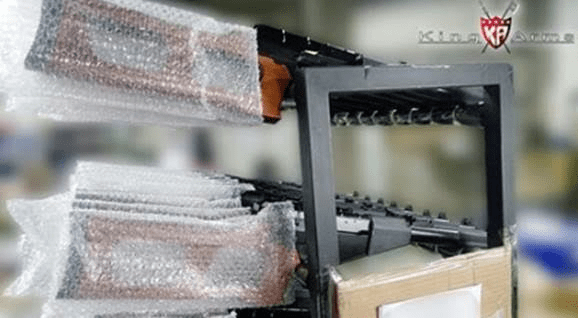 New products! 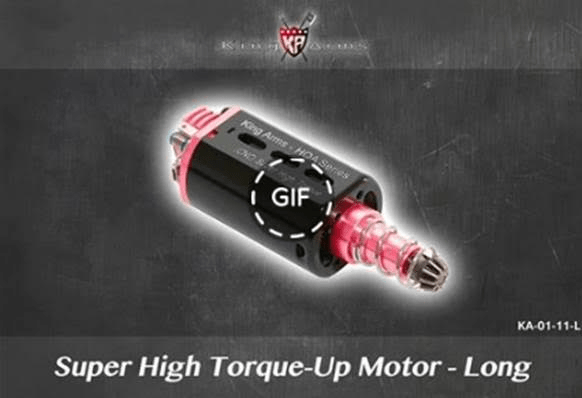 !King Arms HQA Super High Torque Motor / High Torque Motor / High Speed Motor. Come upgrade your equipment! 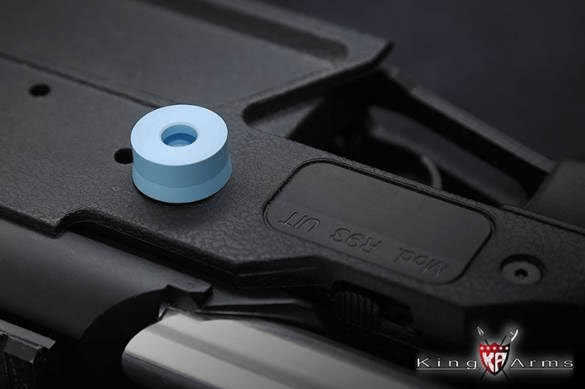 Make you more dominant on the battlefield.